My competition today focuses on a new set of publications from E-Music Maestro. 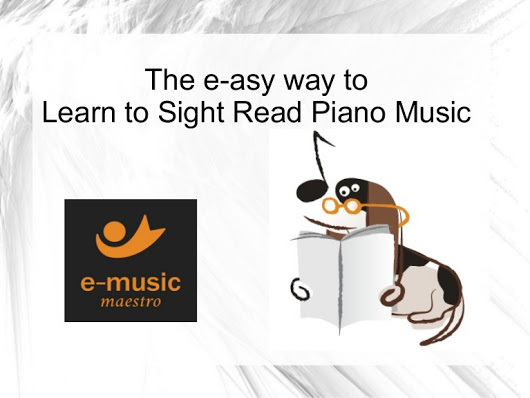 Lean to Sight Read & Hear the Difference is a series of comprehensive sight-reading manuals for teachers and students using free QR code technology. 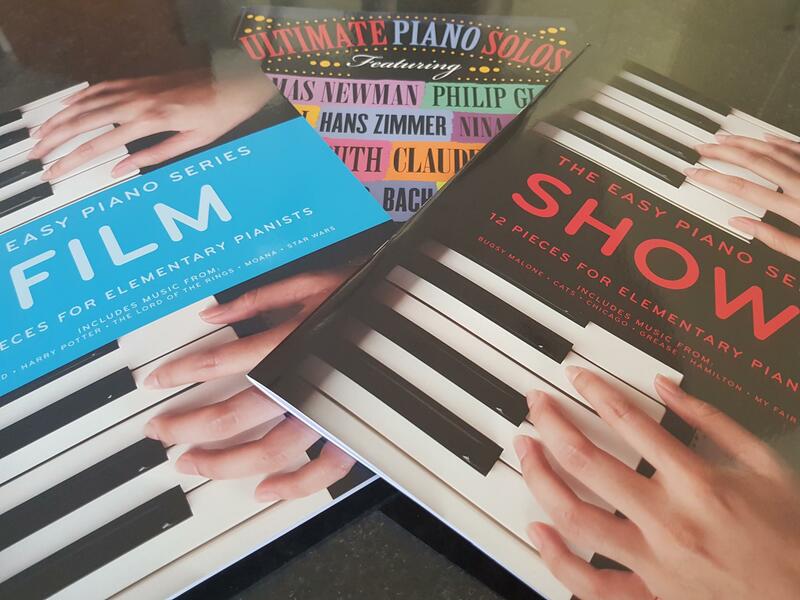 Included in each book are 100 short pieces, in a range of appropriate keys covering a wide variety of musical styles, rhythmic patterns, time signatures, and note ranges comparable to the piano exams at that grade. At present, the books range from Grade 1 – 3 level. There is a note for teachers at the beginning about how to use the books and an explanation of how to use the technology alongside each piece. For those who enjoy featuring tablets or phone apps in lessons, this method will certainly be of interest.The pieces are tuneful and there are tips from the Maestro ‘dog’ (a cartoon character) alongside many of the pieces. 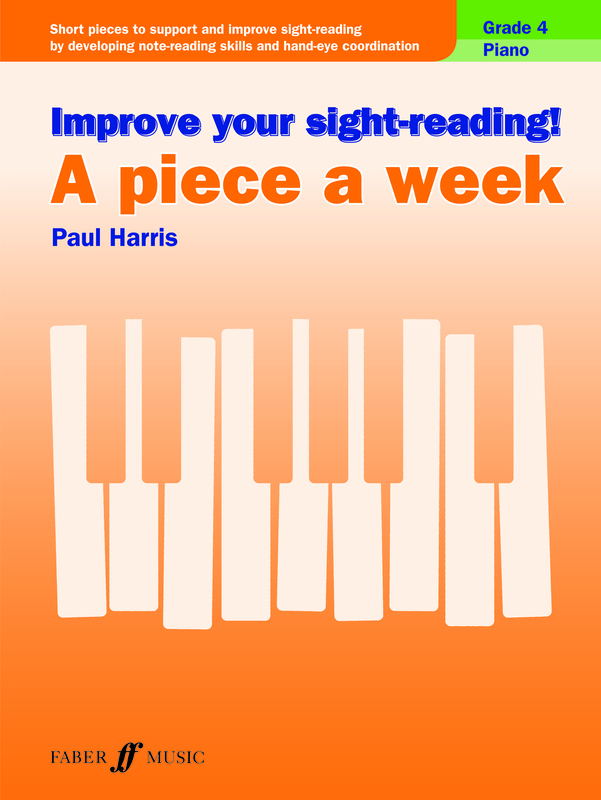 At certain intervals throughout the book (denoted by ‘sets’) there is a progress chart for students to log their sight-reading journey. I have one copy of Grade 1 level to give away to one lucky winner. For your chance to win, as always, please leave your comment in the comment box at the end of this post. I will select the winner on Monday evening (British time). Good luck! You can find out much more, here. 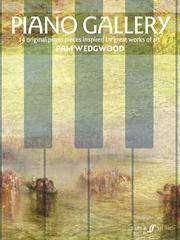 Today’s weekend competition focuses on a new three-book piano course published by Faber Music. 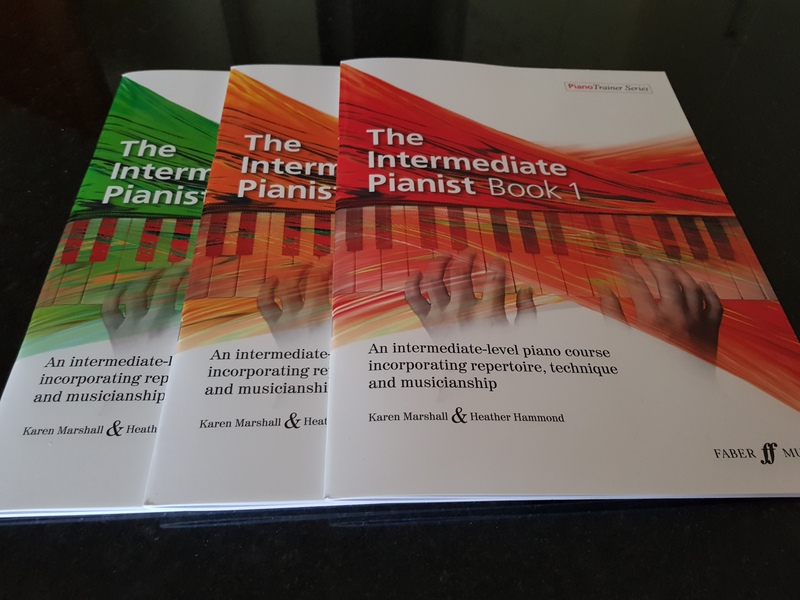 The Intermediate Pianist is intended for students and piano teachers tutoring students, from approximately Grades 3 – 5 level. Written by Karen Marshall and Heather Hammond, the course is designed to help students (and teachers) negotiate the intermediate stages of learning, where pupils are often prone to quitting. 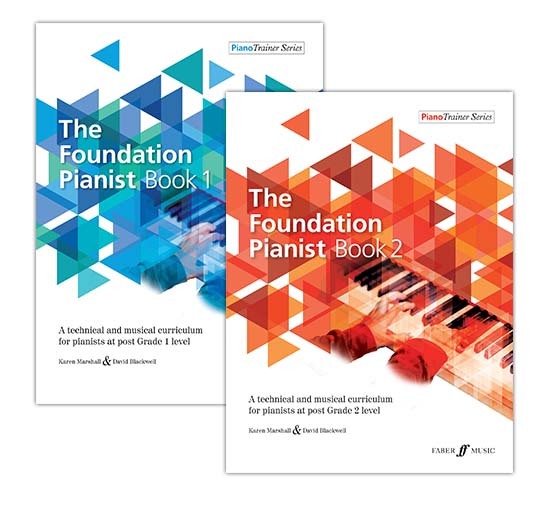 With this in mind, the books are progressive and roughly graded (Book 1 is equivalent to Grade 3 (ABRSM level), Book 2, Grade 4, and Book 3, to that of Grade 5). 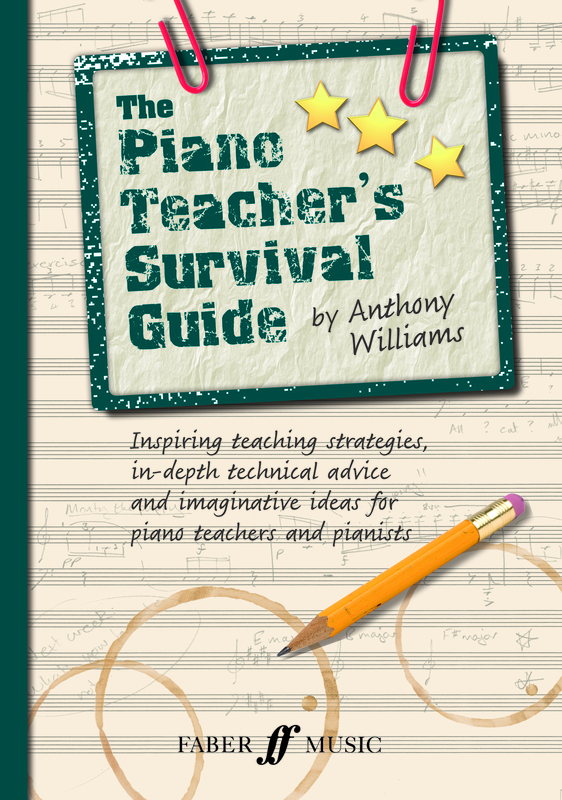 Arranged in chapters, each volume features a collection of attractive pieces (both original (many by composer Heather Hammond) and arrangements), and provides a curriculum for teachers to work through with quick-learn studies, musicianship activities, sight-reading exercises and much theoretical information, helpful for those at this crucial stage. I have three books to give away to three lucky readers, so please leave your comments in the comment box at the end of this blog post and I will announce the winners on Monday evening (British time). Good luck! 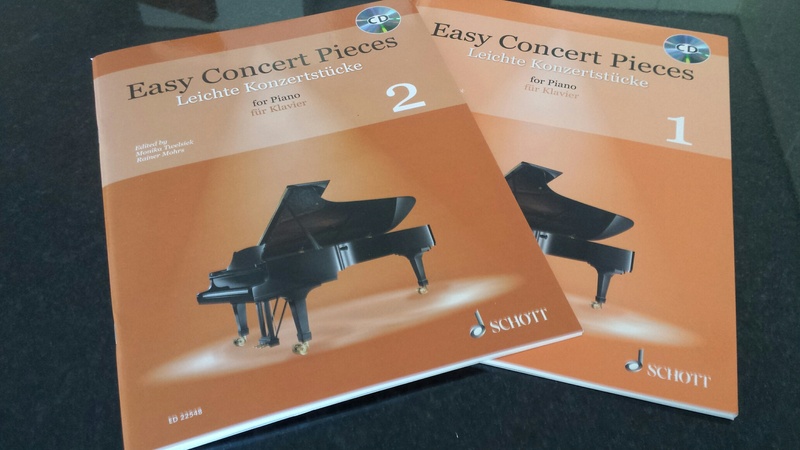 Today’s competition features two new publications from Schott Music; Easy Concert Pieces Books 1 & 2. These volumes consist of elementary pieces, which are in a progressive order. 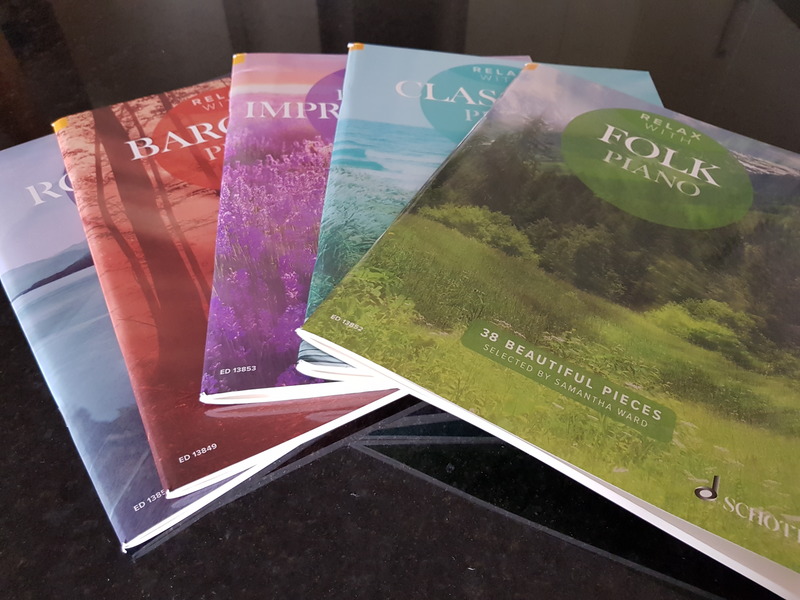 Great for recitals, concerts, competitions and exams, they offer a broad selection of styles and genres from Baroque through to Contemporary. Both books come with a useful audio CD. Two lucky winners will receive one book each, so please leave your name and comment in the comment box at the end of this blog post to be in with a chance of winning. As always, I will announce the winner on Sunday night (British time). Good luck! You can find out more and purchase Volume 1 here and Volume 2 here.